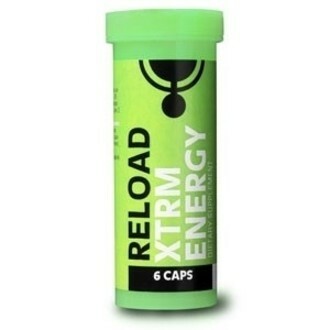 Reload XTRM Energy makes you WAKE UP and reloads your batteries while smoothly enhancing your mood! This energizer uses only natural ingredients to give you warm fuzzies and lets you party all night long with a smile on your face. Dosage: 2 capsules with water, 30 minutes before the desired effect. 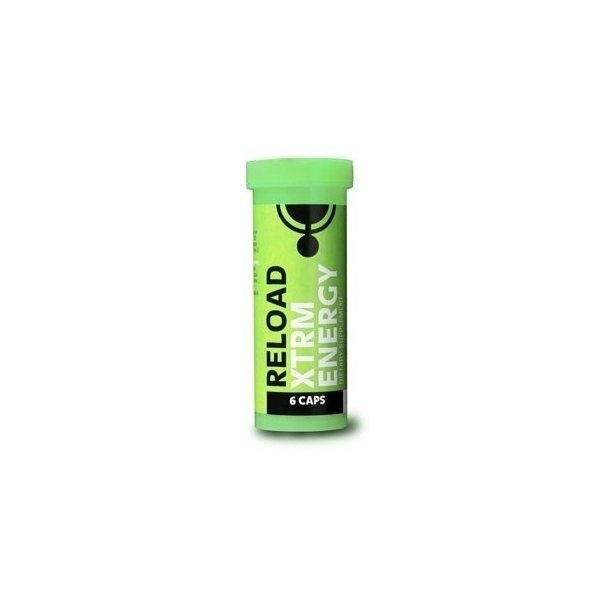 DON'T take more than 2 capsules within 24 hours.